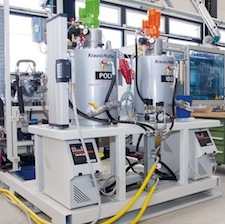 BioTec EnvironmentalP.O. Box 72 87008 Cedar Crest, NM U.S.A.
As a supplier of a plastic degradation promoting additive we are here to help th manufacturers and the design engineers with their environmental needs. 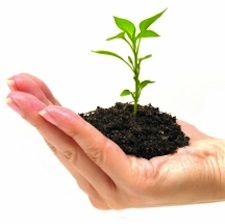 They can benefit from knowledge we have gained through more than 10 years of experience in the global green initiative. 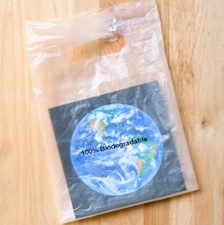 EcoPure is a biodegradable plastics additive that changes all that. When mixed into raw plastic at less than 1%, it allows that plastic to break down—but only when placed in a microbe rich environment, such as a landfill or compost facility. DaniMer Scientific focuses on the use of sustainably produced, renewable resources to improve people's lives and work. One of our goals is to reduce dependence on petroleum, enabling people and communities to benefit from environmentally friendly products. DaniMer Scientific resins are based primarily on polylactic acid (PLA) that is combined with other materials to form polymer alloys that are compostable and biodegradeable. 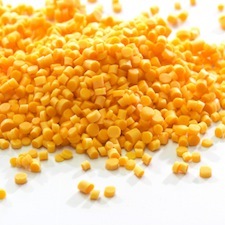 DaniMer is offering special resins for extrusion coating, injection molding, thermoforming, extrusion lamination, films.